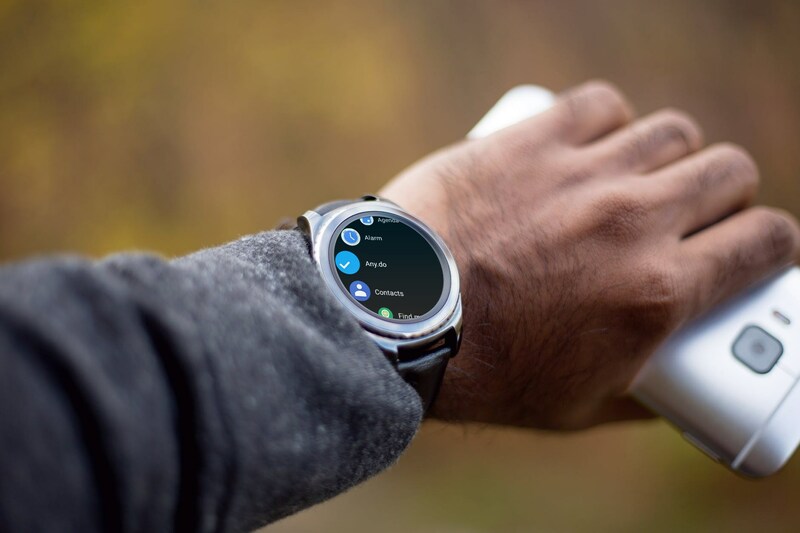 While Google’s Android Wear (rebranded to Wear OS in early 2018) has been around for several years, it has reached its maximum potential after the game-changing Wear 2.0 update. As part of this historical update, the Wear OS now fully supports Standalone Apps and therefore doesn’t require your phone nearby to use apps on your smartwatch device. And most interestingly, the Wear OS now comes packed with a full-fledged standalone Google Play Store. Means, just like you usually do on your smartphone, you can browse and install apps right to your Wear OS device. So, if you have recently got a brand-new Wear OS smartwatch and are looking for some super useful apps to use on it, here’s the list of nine interesting apps to make the best of your smartwatch. 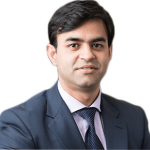 Making video calls from your smartphone device is as easy as one-two-three but have you ever thought about starting a video call right from your wrist? Glide for Wear OS lets you do that! There is no need to take your Smartphone out everytime you wish to have a conversation with your loved ones on the go. Just tap to make or receive a video call and you’re good to go. With this amazing Android Wear app, you can also respond with text messages, send emojis, and even live voice recordings. Chances are you might already be using this award-winning task management app on your smartphone but given that Any.do is now officially supporting all wearable devices, wouldn’t it be wise to get it on your smartwatch? 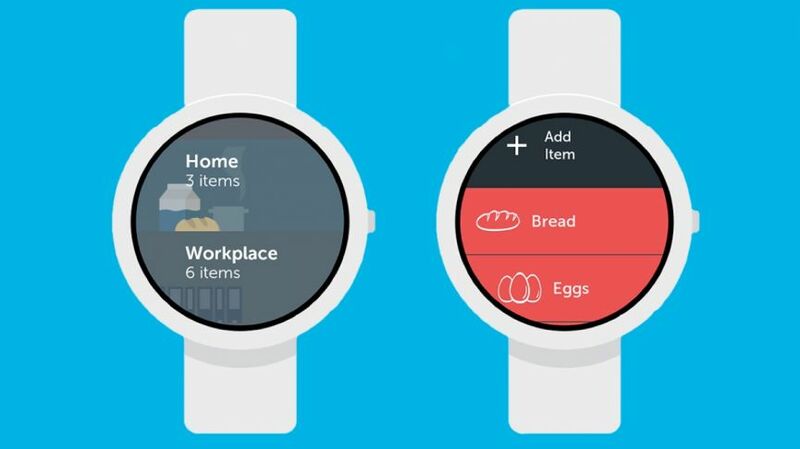 Any.do’s Android Wear app is designed with a minimalistic approach to simplify the task management on-the-go. You can create tasks, snooze or complete a specific task, and also get reminders straight to your Android Wear device. Another similar note-taking app you can try is Todoist. If you frequently travel through the airlines, then there is no better personal flying assistant than App in the Air for you. 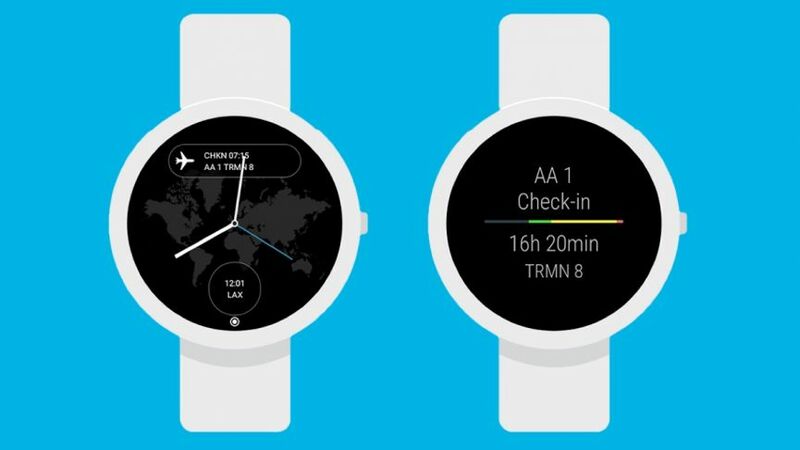 Once you install and log into the app with the same email account that you used to book your flight, you start getting all your flight details – such as flight status, real-time boarding, etc – right there on your Wear OS device. Also, you’ll get automatic check-in as well as insightful tips from fellow travelers. And the best thing, it also works offline and comes with its own Wear watch face. Do you often forget to take doses of your medicines on-time due to the fast, hectic lifestyle? 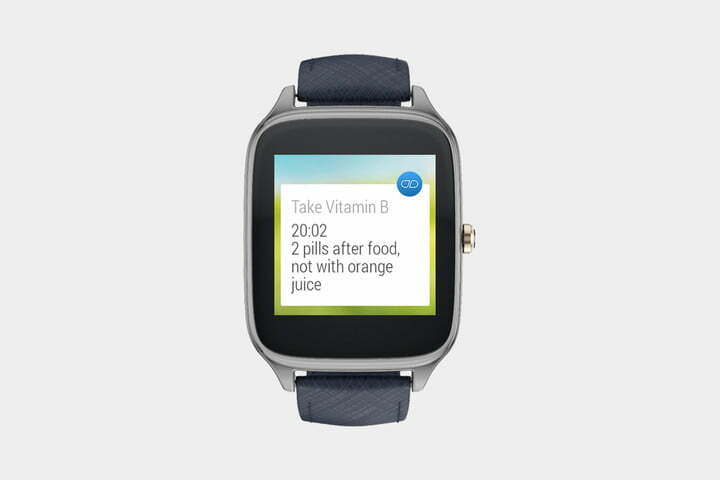 If so, no more excuses for missing a dose or taking the wrong medicines with Medisafe smartwatch app. Just take some time to enter the accurate details of your every medication into the Medisafe smartphone app and get ready to receive notifications related to your medication on your Wear OS smartwatch. You can then either shake your wrist to mark a dose as taken or tap to skip a dose. Another similar and interesting app in this category is the Water Drink Reminder. If you often create and share shopping lists with your friends, colleagues and family members, install Bring! right away to your Wear OS smartwatch. With a clean, easy-to-use, and beautiful interface, this spiffy Wear app lets you see lists on your wrist as well as offers a plenty of options to help you manage your lists. What’s more interesting is that you can even add items to a list using clear labels and icons through your smartwatch. 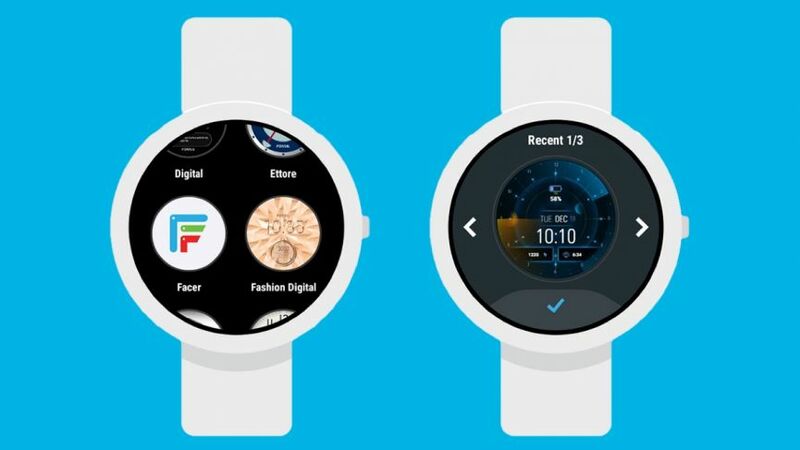 Looking for an easy-to-use app to customize and personalize your Android Watch? Try Facer Watch Faces! Designed to work seamlessly with both Android Wear and Tizen smartwatches, this tiny app empowers you to create, customize and pick from a collection of 15,000+ free and premium watch faces created by from world’s leading artists and brands like American Dad, Ghostbusters, Garfield, Star Trek, and Tetris. 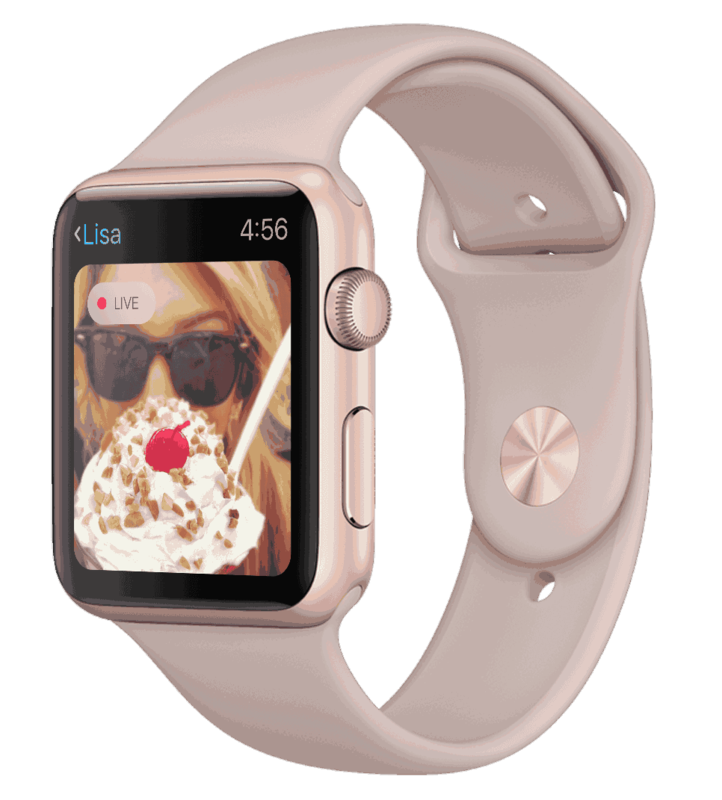 Additionally, the app also comes with a powerful web-based DIY tool using which you can create your own watch faces and share them with thousands of other smartwatch users. 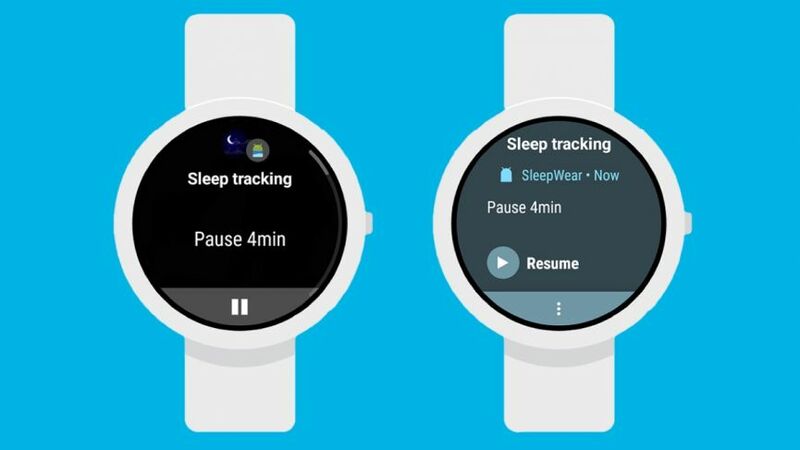 This app is the extension of the same smartphone sleeping app for Wear OS smartwatch, which allows you to track your noise and movement as you sleep and wakes you gently in the mornings with nature sounds. Instead of placing your smartphone on the bed at night, you can use your smartwatch as your sleep monitor to track your sleep patterns. Just activate the wearable option given inside Sleep as Android smartphone app and your smartwatch will be collecting even more data on how you’re sleeping. 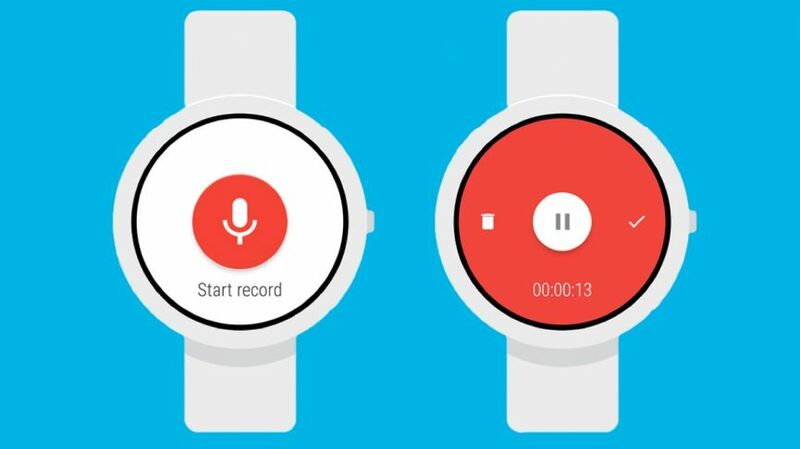 Facilitating you to utilize the inbuilt mic of your Android Wear smartwatch to quickly record the sound around you, Wear Audio Recorder turns your smartwatch into a smart audio recorder. 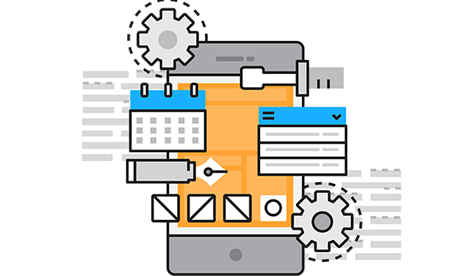 You can use the fabulous app to record meetings, lectures, conversations, or even your ideas, thoughts and to-do lists. To start a recording, all you need to do is simply open the app and tap the record button. What’s more interesting is that you can sync your all recordings to both Dropbox and Google Drive, and can even record sounds while the display is off. As an alternative, also give Recordr a try. 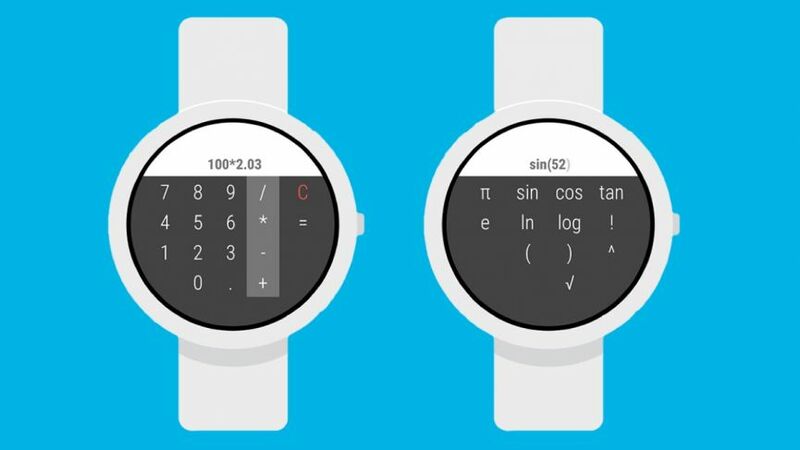 Advertised as the first wrist calculator, Calculator For Wear OS does exactly what it sounds like – perform calculations quickly on the go without using your smartphone. Just say “OK Google…Start calculator” and a tiny calculator will start appearing on the screen of your Wear OS smartwatch. There are even scientific functions to perform advanced calculations. 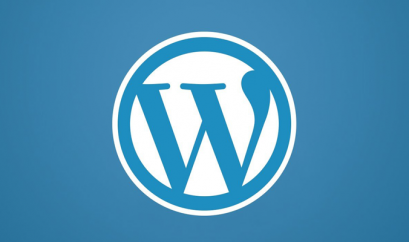 The buttons are easy to tap and you can choose from two themes: Classic and Flat. 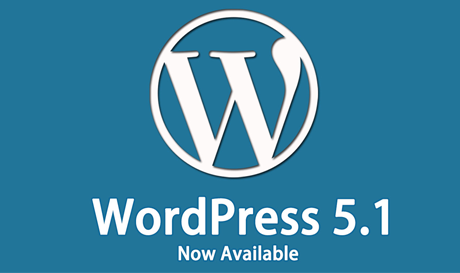 Moreover, you can also use your voice to input calculations. So, these were some best and interesting Android wear apps of 2018. If you’re looking for a team of dedicated Android developers to develop a custom Android wear app, feel free to contact us.